Concrete and Masonry in North Little Rock - Concrete Repair Services | American Structure Inc. Along with our other construction services, American Structure provides full-service concrete services, and have been serving Arkansas since 2008. 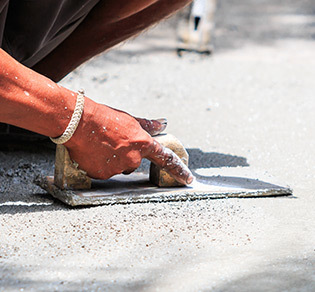 Our unique approach to fulfilling your concrete repair needs allows us, and ultimately you, to save time and money while providing a high-quality concrete product. To ensure that you get the right product at the right price, we provide free estimates to all of our customers. Call us today to inquire more about any of the services listed below. At American Structure, we have the expertise and experience to install new, or repair and retrofit any concrete slabs. We offer a broad range of concrete finishes for residential and commercial walkways, driveways and other surfaces. We can create texture in the concrete to achieve many different looks. To help create contours and rises in the landscape, clients have often turned to retaining walls. 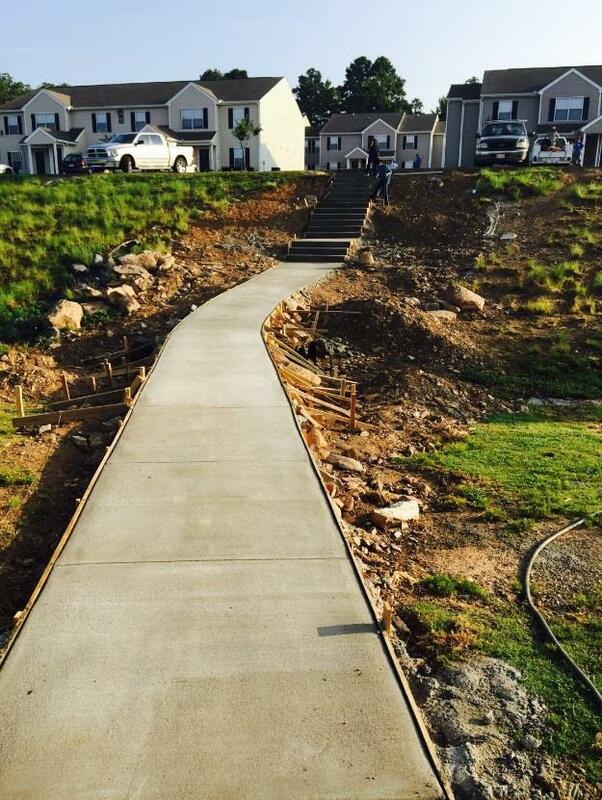 At American Structure, we have extensive experience building & repairing concrete retaining walls. Get the quality services you need by contacting us today. We offer you services like foundation repairs, waterproofing, and drainage.